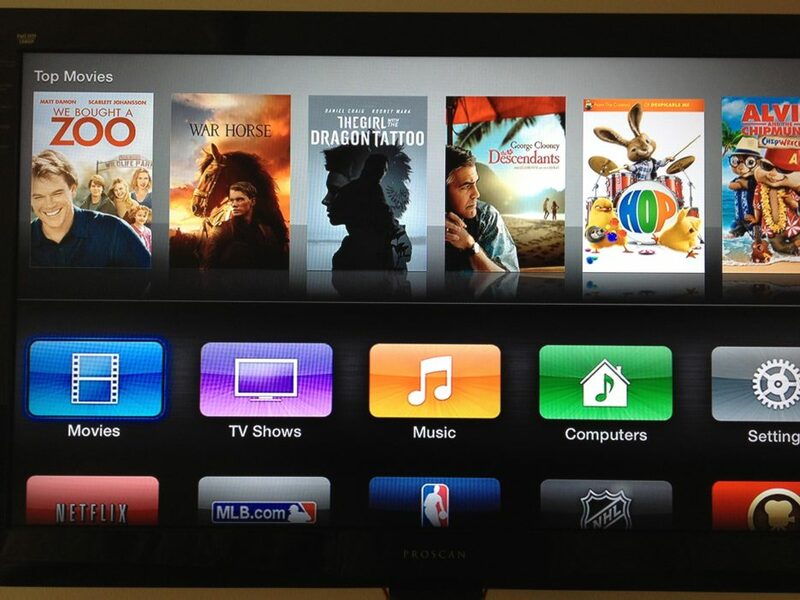 Are you looking to watch a great movie, but you have no idea what’s actually worth watching? Well, you’re not alone and there are many others just like you who are wasting their time online trying to find a movie that’s worth their time. 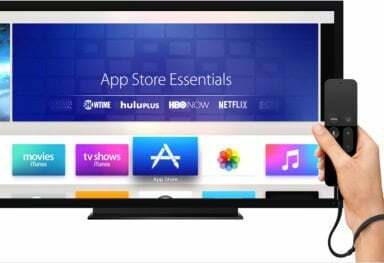 Since we know you’re probably very tired from work and all you want to do is make yourself comfortable on the couch and watch a good movie, we’ll save you the effort. 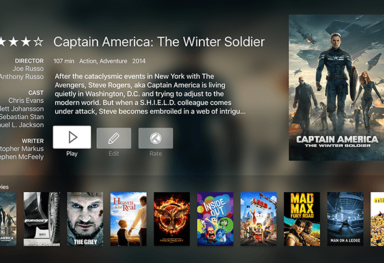 Our list of the best movies on apple tv should help you find a movie you’ll certainly enjoy watching. Here it goes! 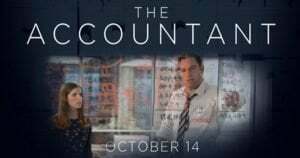 If you love Ben Affleck, then you may want to give The Accountant a shot. Ben plays Christian Wolff, a math savant that seems to have a great affinity for numbers compared to most other people. He has a small town CPA office, but that is just a front for the darker operations he’s conducting. Christian is actually an accountant for some of the worst criminals you can imagine. One day the Crime Enforcement Division from the Treasury Department decides to investigate Christian since his activities attract unwanted attention. In order to appear as legit as possible, he gets a legitimate client. This client is actually one of the top robotics companies in the country. However, soon enough an accounting clerk realizes there’s a massive discrepancy when Christian starts to transfer millions of dollars between various accounts. This is a very moving and highly acclaimed movie that will impress you not only through its story, but also its cinematography. 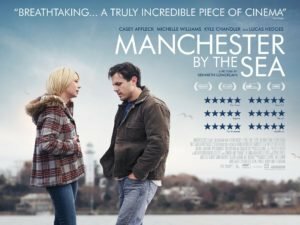 After working as a janitor in Boston, Casey Affleck suddenly becomes the sole guardian of his nephew who is only sixteen years old. At the same time, he is trying to accept his past and the fact that his wife (Michelle Williams) is no longer with him. This is an extraordinary story of hope, sacrifice, community, and love that you certainly need to see. 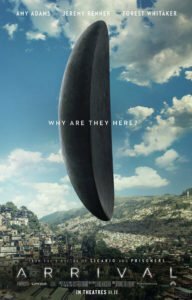 If you love movies such as the Aliens franchise and basically any movie that involves aliens, then Arrival is a must-see. When 12 mysterious spacecraft land in various parts of the world, an elite team of scientists is summoned to enter one of these ships and investigate it. Pressure is mounting fast as the governments of the largest countries in the world feel threatened by the ships. To prevent an all-out war, the scientists need to find out what the aliens want and whether they’re a danger to Earth or not. The movie is very intense and is by far one of the best movies of the year. For those of you who loved the Shrek series, you will certainly love Trolls. This is a DreamWorks animation that is funny, smart, and is basically a story about how far some people are ready to go to find happiness. You will be transported to a wondrous, beautiful, and colorful world while watching Trolls. What’s funny about the trolls is that they always have a song on their lips and a dance in their steps. There’s also the Bergens who seem to only be happy once they have Trolls in their stomachs. 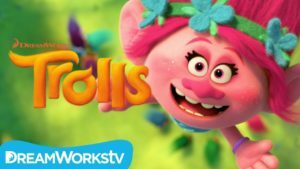 After Troll Village is invaded by the Bergens, the happiest troll to be born (Poppy) together with Branch go on a journey to save their friends. As you may expect, this is going to be a journey that’s full of mishaps and adventure, since the 2 characters are very different from one another and need to learn how to tolerate each other. 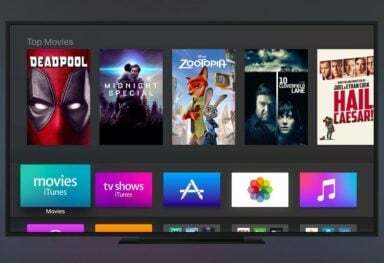 The movie’s narrative is furthered by music produced by Gwen Stefani and Justin Timberlake, on top of the classic hits from the sixties to the eighties. When professional assassin John Wick (played by Keanu Reeves) is mercilessly beaten by a gang of young thugs, a very bloody war is about to begin. 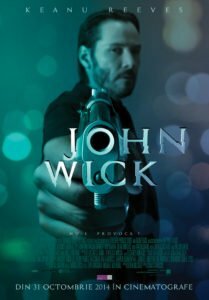 Wick embarks on a journey through the bullet-riddled city of NY to hunt down those who killed his dog and almost killed him in order to make them pay for their actions. It’s a very violent movie that reveals a new side of Keanu that will surprise and also impress you. Highly recommended! 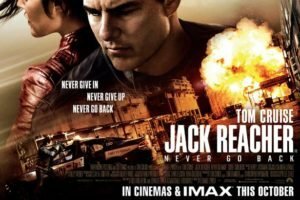 This is an action packed movie where Jack Reacher is back to enforce his breed of justice in this action filled sequel based on the Jack Reacher series by Lee Child. When Susan Turner (army major) is falsely accused of treason, Reacher soon finds out that she’s actually the target of a government conspiracy. With the help of a strange ally and Turner, Reacher defies deadly traps and risks his life to bring down the organization responsible for this. 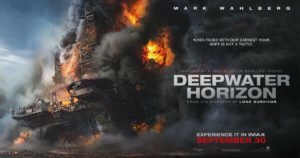 Deepwater Horizon is actually a movie that’s inspired from real life heroes and it’s one you’ll have a hard time forgetting. For the 126 workers aboard the offshore oil right, April twentieth ’10 started like any other day. However, before the end of it, one of the largest disasters in US history was about to begin. This movie is about the courage of all the men and women on the rig who risked their life to bring everyone else to safety. Whether it’s Friday night or any other weekday and you want to watch a movie that will impress you with its story, cinematography, and overall special effects, these are some of the best titles you should consider. 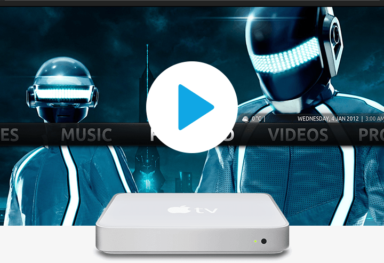 Now all you have to do is make sure you have the popcorn ready and a few beers and movie night can begin. Enjoy!